Hand made, 3 inch scented freshener/toy. Made for ages 4+. Appropriate for backpacks, cars, lockers, gym bags etc. Anywhere tart lemon scented goodness is appreciated. If there was a reward for the fruit with the most citron deep in their soul, Citrus Sourz would take first prize! Cit is an inspiration to all the Lil Fruityz because of his determination in every aspect of his orange lifestyle. This admirable Fruity squeezes the fresh juice of leadership to unimaginable heights. Cit’s ambition to do what he loves provides a perfect example for the Lil Fruityz and all other dream catching fruits! Not only does his positive attitude provide a positive influence, it also grants him much success in his production of delicious “citrus” juice! 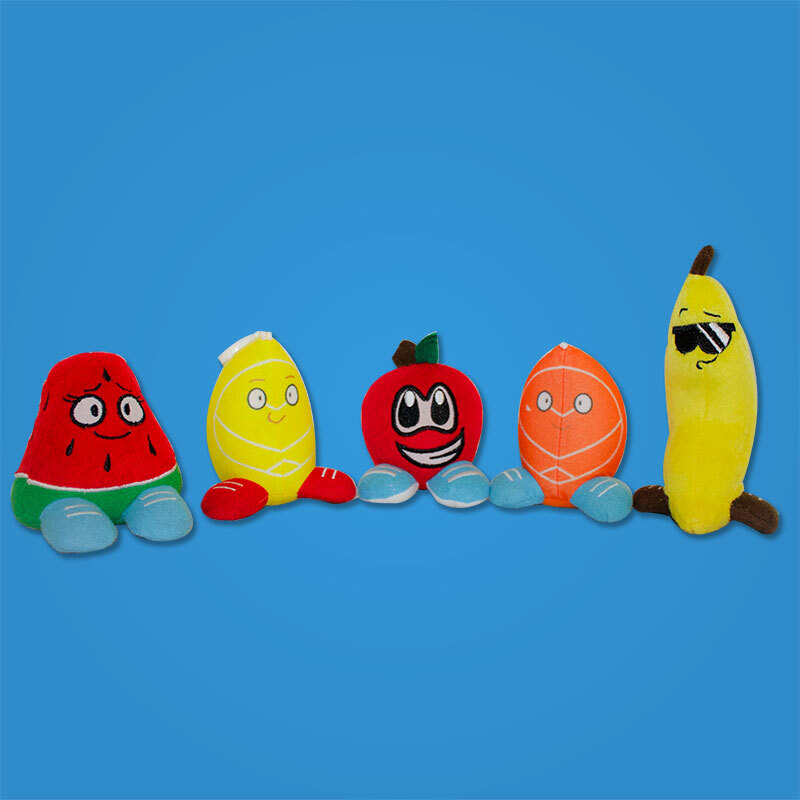 Above any personal self-accomplishment, Cit puts his Fruity family before anything. Citrus grew up in Fruit-ville during his younger life and attained many positive qualities from his own role model, his Father OJ Orange Sourz. 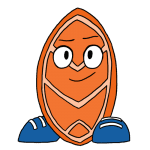 Many of Cit’s positive characteristics come from that wise orange! The knowledge obtained throughout Cit’s early juice is a golden benefit to the Lil Fruityz. Cit believes that if a fruit has a dream and a desire to accomplish it, they have to have backers! Loved ones that are right behind them, backing every squeeze of their success. With Cit’s creative and juicy imagination, there is no telling how much delicious success he can produce! And his passion shows! • The Next Big Thing!